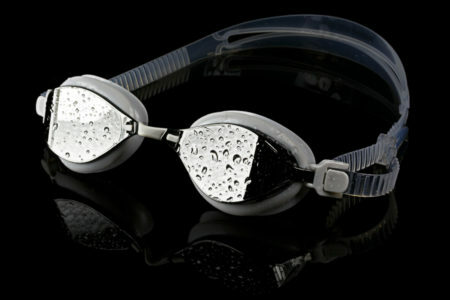 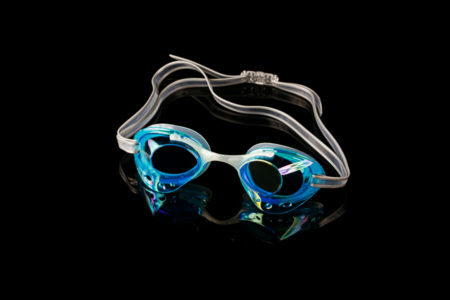 The Jazz goggle is great for racing. 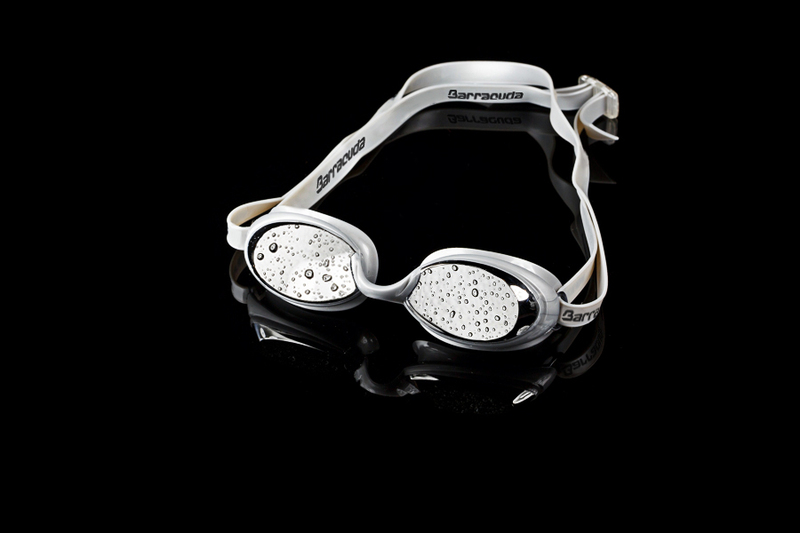 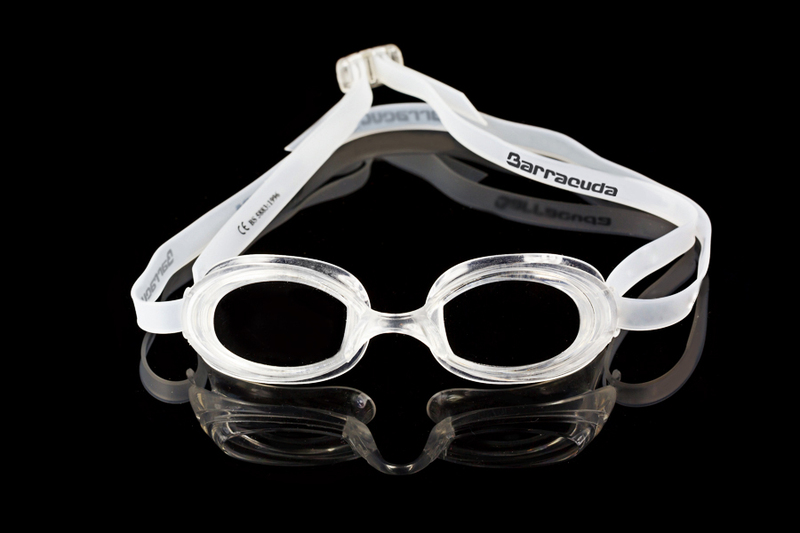 The small, hydrodynamic soft frame fits inside the eye socket to reduce drag to a minimum. 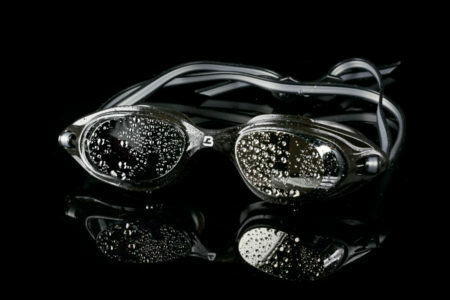 State of the art, anti fog lenses keeps your vision crystal clear, even in the brightest sunlight. 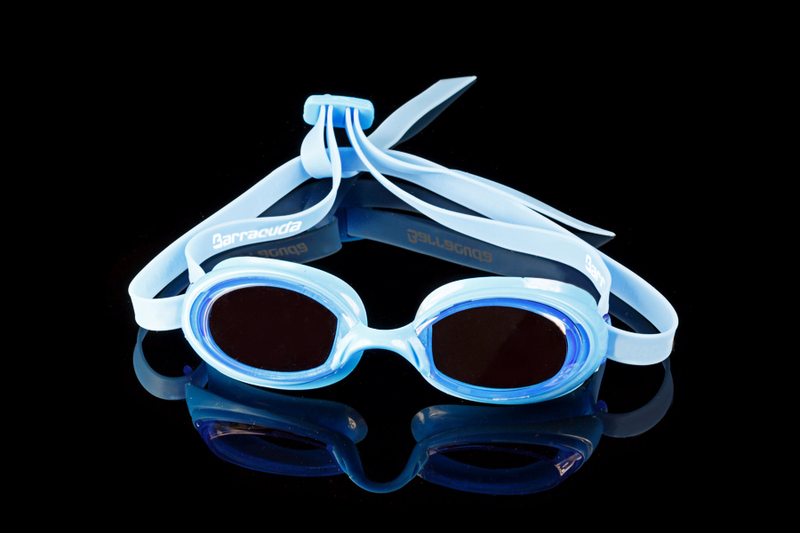 The quick release strap clip makes strap adjustment easy and fast. 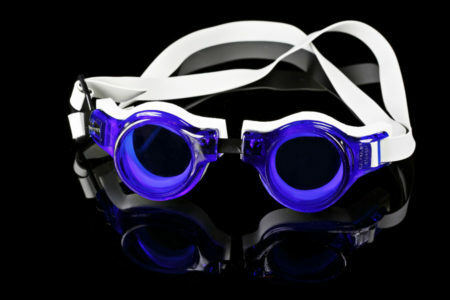 Wide angle lenses assure great peripheral vision. 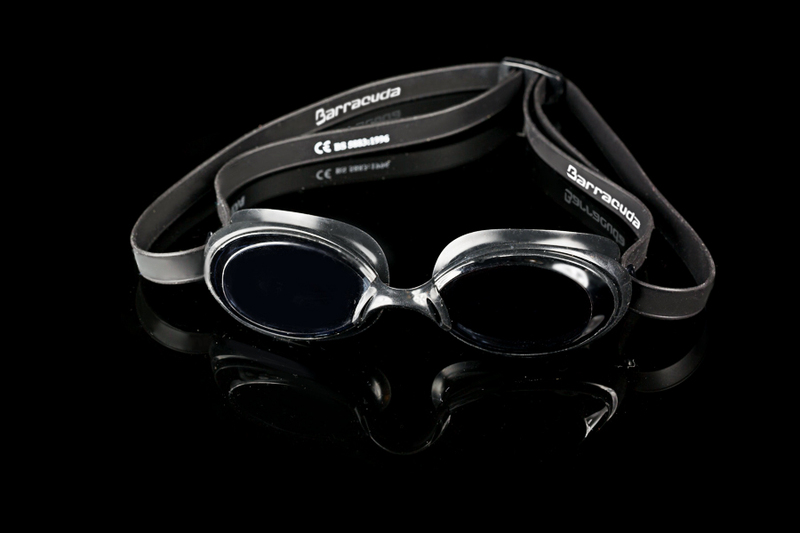 Also an excellent kids goggle.